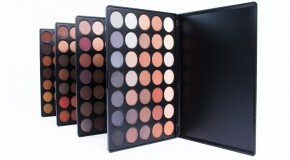 Eyeshadow palettes need to tick all of the boxes, which means more than just thinking about the shade range, the blendability, and the pigment pay-off – you need something that brings out your eye colour in the best possible way, making your eyes look like bigger, brighter, better versions of themselves. 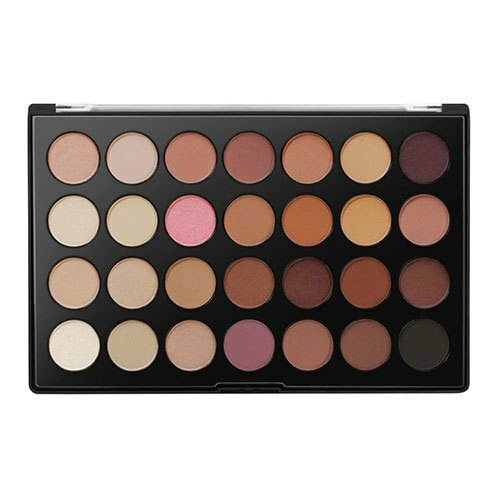 We know that everyone wants (and needs) a new eyeshadow palette in their collection, so we’ve selected the best ones to enhance each eye colour, so you can really get the most out of each and every shade. Purples, and anything with golden or brown undertones contrast perfectly against green eyes. 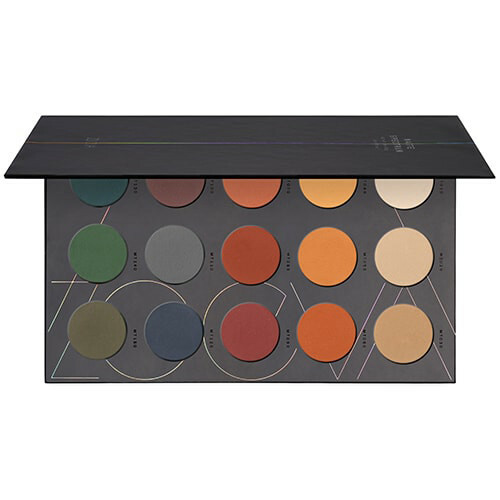 Fortunately, this palette has both, plus a super-saturated colour payoff which means that what you see in the pan is exactly what you’ll get on your lids. Smoke out the deep, matte shades, then add a dusting of gold sparkle to the centre – this will enhance the golden flecks that most green eyes have. Read more about choosing eyeshadow for green eyes. It all goes back to the colour wheel – opposites attract and blue is directly opposite orange in the colour wheel, so it creates a really strong contrast. 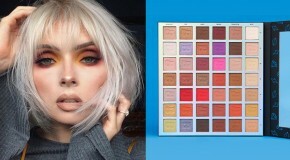 This palette is packed with warm-toned shadows which are the best and quickest way to draw attention to blue eyes (the warm colour makes the coolness of blue stand out). 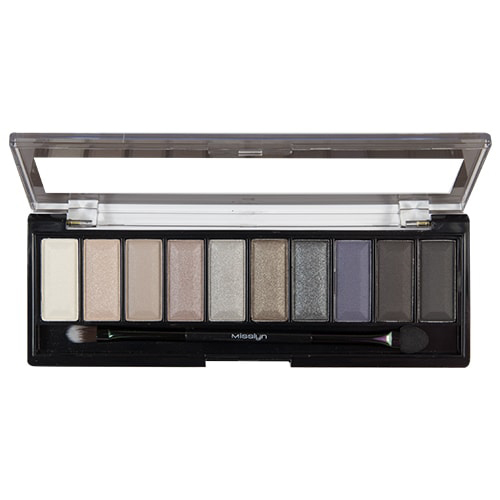 The intense shades can be blended or applied solo for a truly eye-catching effect. Read more about choosing eyeshadow for blue eyes. Since brown is a neutral, you can pair it with pretty much any colour. But to bring out depth and dimension, using brown eyeshadow is actually the best way to go. 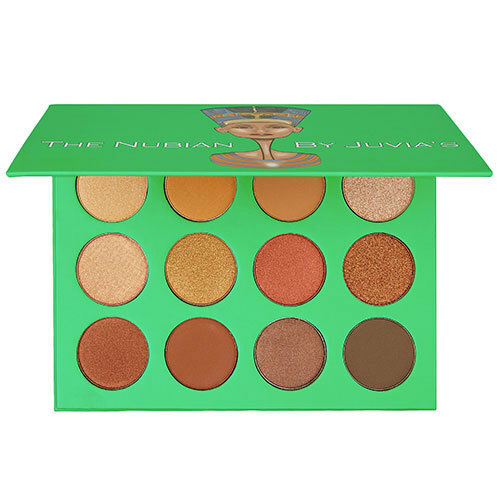 Colours like the rich shades in this palette – which have gold and copper undertones – will enhance the green and gold flecks in brown eyes and make them look extra dramatic, while soft mattes will enhance definition. Read more about choosing eyeshadow for brown eyes. Grey eyes are rare, but they look great with steely hues that amplify their cool undertones. Light tonal shades like the icy silvers and minks in this neutrals palette make grey look even more intense by catching the glint in the iris and adding subtle depth. Avoid anything harsh, like a bold, sooty look, and instead blend them softly for a delicate gradient effect.